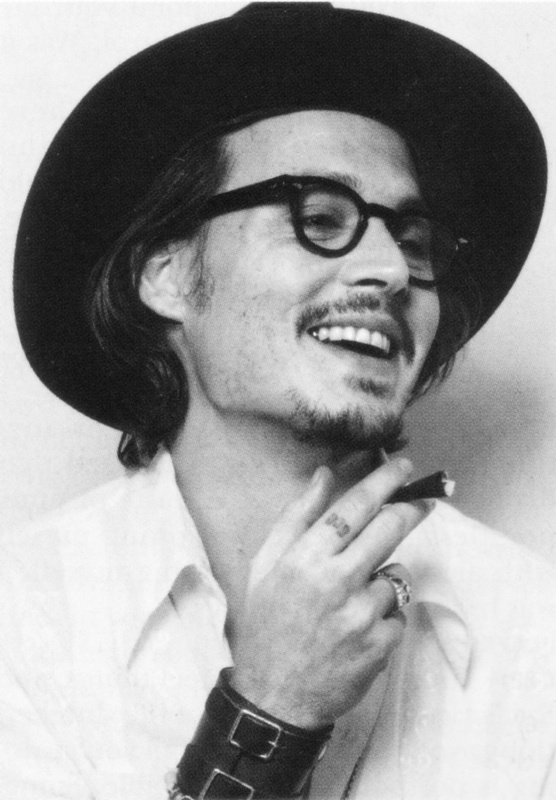 Depp rose to prominence on the 1980s television series 21 Jump Street , becoming a teen idol. 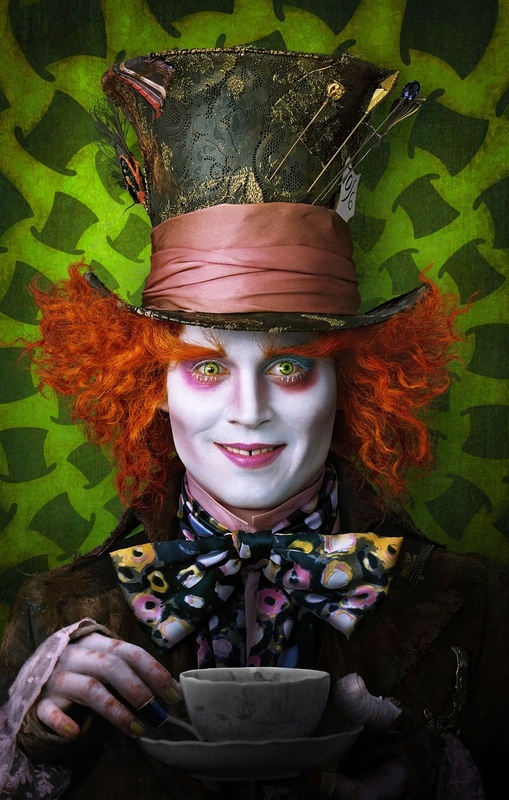 Dissatisfied with that status, Depp turned to film for more challenging roles; he played the title character of Edward Scissorhands (1990) and later found box office success in films such as Sleepy Hollow (1999), Charlie and the Chocolate Factory (2005), Rango (2011) and the Pirates of the Caribbean film series (2003–present). 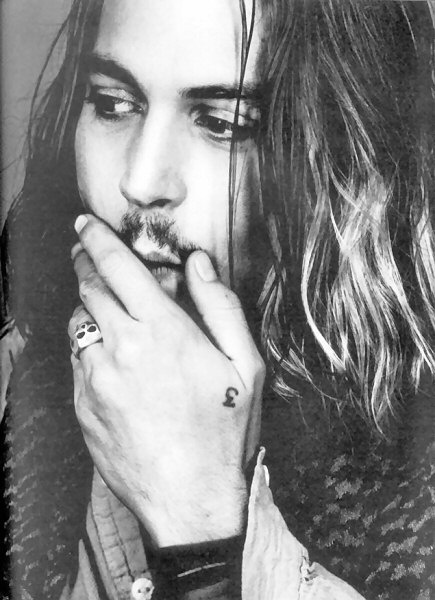 In 1998, following a four-year relationship with British supermodel Kate Moss, Depp began a relationship with French actress and singer Vanessa Paradis, whom he met while filming The Ninth Gate . 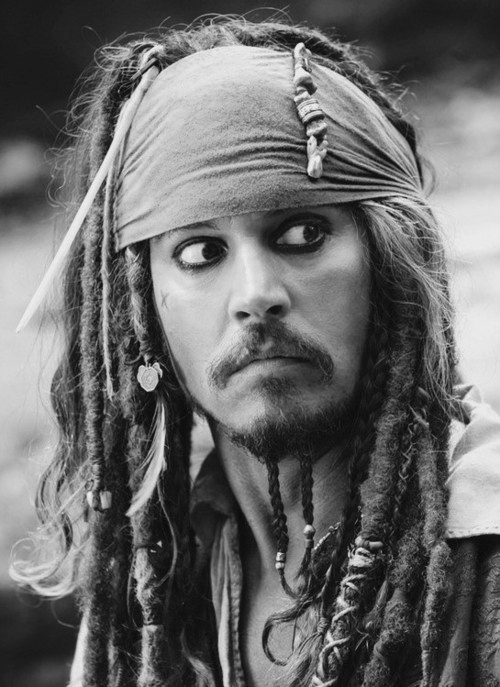 Depp and Paradis announced their separation in June 2012. 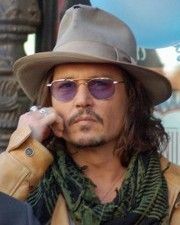 Depp subsequently began dating actress and model Amber Heard , in 2012 and Heard filed for divorce in May 2016.